A new Student Government subcommittee will look to critique and offer changes to the Student Conduct Code. Named the Student Conduct Code Oversight and Review Committee (SCCORC), the group was formally established last semester, and its chair and founder, Harrison Ransley, was elected by the Student Senate earlier this semester. 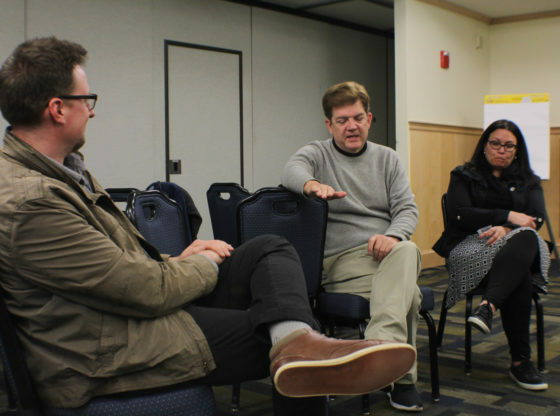 A major focus of the group, Ransley said, is to hear personal stories from students who have some form of experience dealing with the Conduct Code. 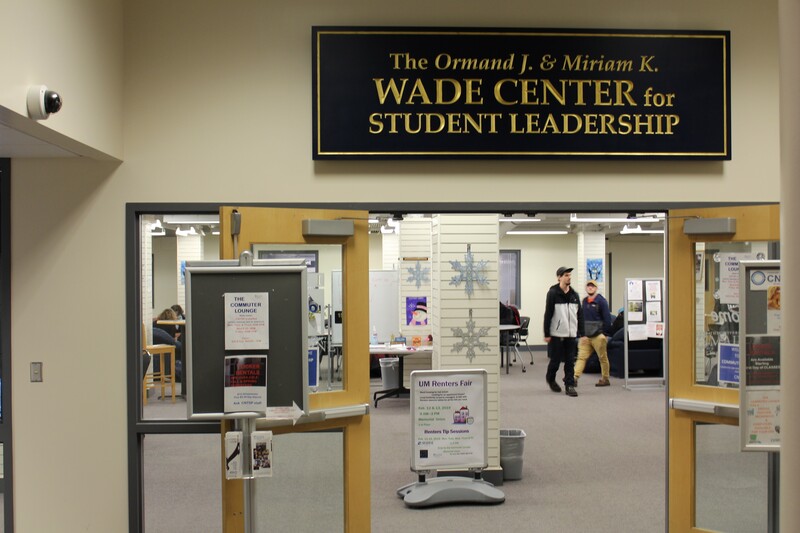 SCCORC — composed of senators and executives from Student Government alongside other members of the student body — will then interpret trends and produce a report of suggested changes to the code before an official institutional review tentatively scheduled for this summer. In action, the code is akin to a set of rules for students, staff, faculty and administrators who are associated with the System or its seven campuses. The judicial and enforcement mechanism for violations of the code is the Student Conduct Code Committee, a separate entity from SCCORC that hears cases, adjudicates on disputes and doles out punishments. Each Student Conduct Code Committee is comprised of enrolled students, faculty and staff members, all of whom are identified by the respective president. The Conduct Code was last revised by the Student Conduct Code Review Board and accepted by the board of trustees in March of 2018. To Ransley’s knowledge, the revisions, which went into effect July 1, 2018, were never formally presented to UMaine students. 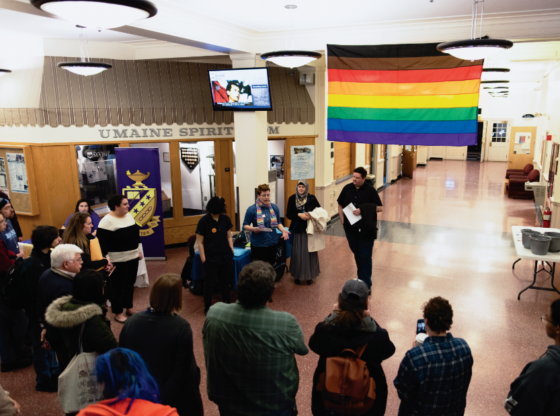 According to the code, however, there is no mechanism by which student bodies on University of Maine System campuses need to vote to ratify changes. The Student Conduct Code Review Board must meet at least once every three years but can meet more when requested by officers representing at least two campuses, student government officers from at least two campuses or the chancellor of the System. Dana noted that, from serving on review panels to hearing committees, students are crucial to the implementation and review of the Conduct Code. 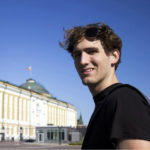 Cameron Bowie is a fourth-year history and political science student senator who serves on the Student Senate and was involved with the founding of SCCORC. Bowie said that potential changes to the code could be aimed to protect both accusers and accused, broaden definitions and reassess the appeals process. “Students at a Maine university deserve to have a code that fits to the standards of this state and its people,” Bowie said. Ransley said that he was initially impulsed to create a Student Conduct Code review committee after seeing how one of his friends had to deal with a conduct case last spring. During the fall semester, he studied the Conduct Code and laid the foundation for the committee. This semester is when work began and, Ransley said, the clock is ticking to get results out before the summer.